Hello. There seems to be a lot of focus on the Victoria route and not enough on the London Bridge service. The baseline for London Bridge should be 27mins, achieved through regular (fast to East Croydon) direct services during commuting hours. I don’t see these in the proposed timetable and I don’t see this being raised in your response as a critical issue or demand? 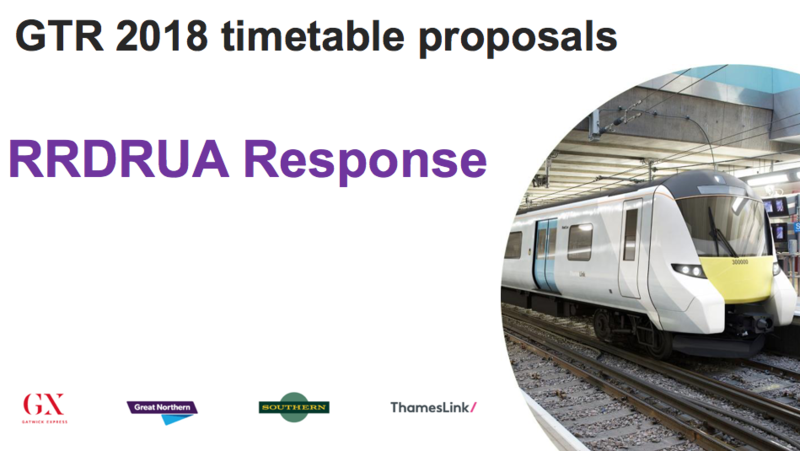 The proposed times for travelling from Redhill to London Bridge are much too long – if it was possible several years ago to take 27 minutes , then why not in 2018 after the various so-called ‘improvements’ in accordance with the promises previously made? We did look at that, but the normal journey time to London Bridge was 34 or 36 minutes in 2012, except for a few key trains at 6:33 and 7:51 at around 27-9 minutes – that a regular service 4 times per hour taking 31 minutes was reasonable. 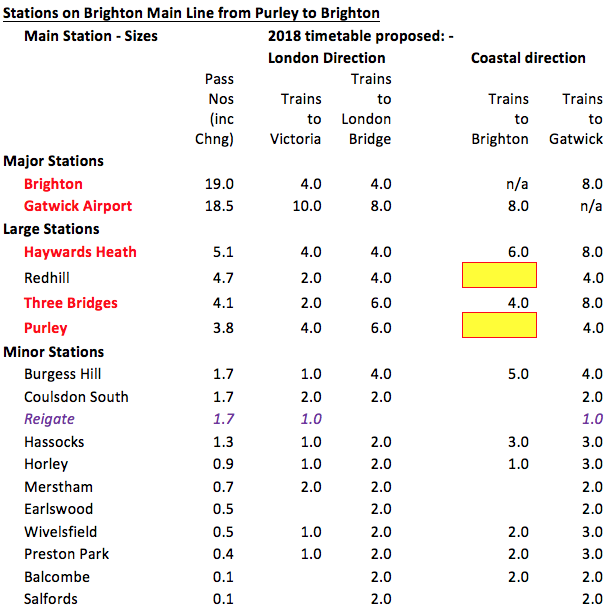 The reason for this is that the regularity of the service would mean less waiting at stations before the train departs. We do appreciate not everyone will agree and please respond to the consultation raising your points. I agree with the rrdrua proposals as being a fairer and provide a better service to Redhill & Merstham (both of which I use) and to the area in general. For Southern to go back on promises made at the outset of the London Bridge work is not a surprise of would be nice to be surprised by a southern returning a decent service to the area.